We have specials going all the time, and the best deals in Torrance, California. Check out our offers! Ready to Party? 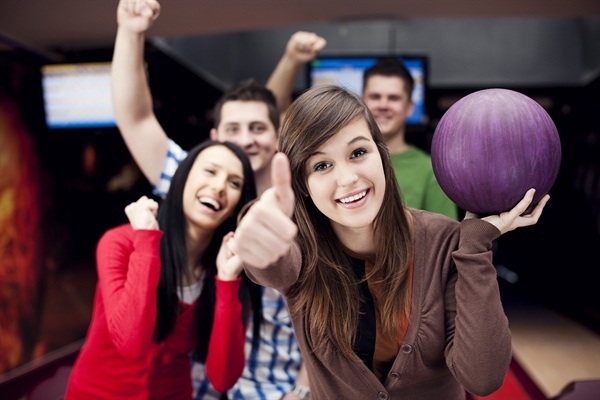 We provide good times and great memories, so make your next special event a bowling party! 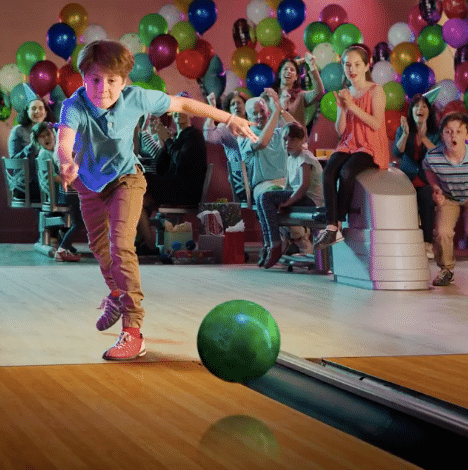 Whatever the celebration, bowling makes everything more fun! Come with friends or by yourself and join a game. 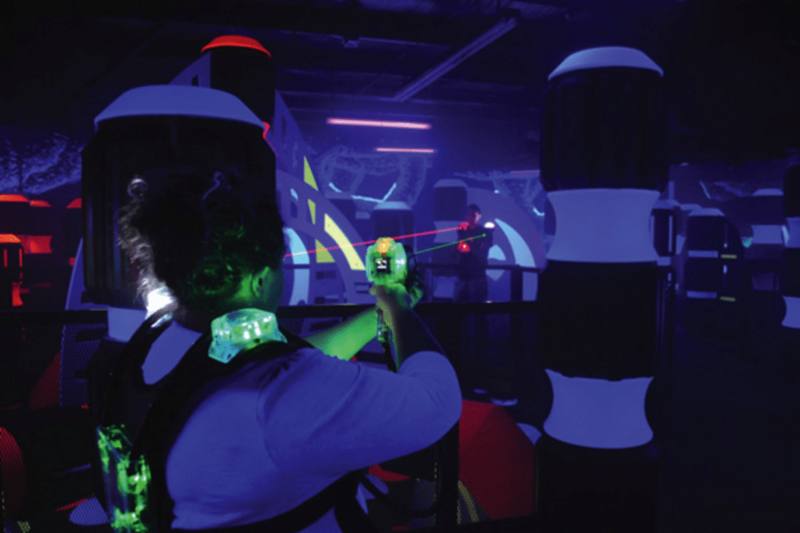 Our Laser Storm will blow you away! 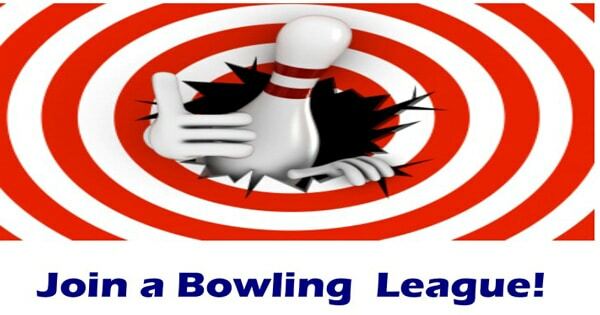 Looking to grab a bite to eat or something to drink while enjoying the sport of bowling? 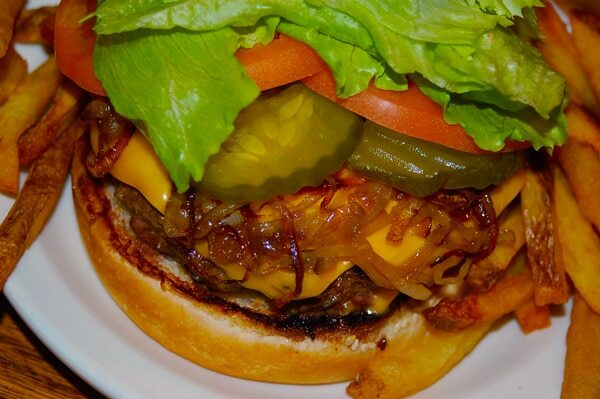 We have a great menu and the best drinks in Torrance, California at Jack’s Place, plus a Pizza Hut Express snack bar. Come in & try your luck. There’s no other place like it in the South Bay. We have games that both kids & adults will enjoy. 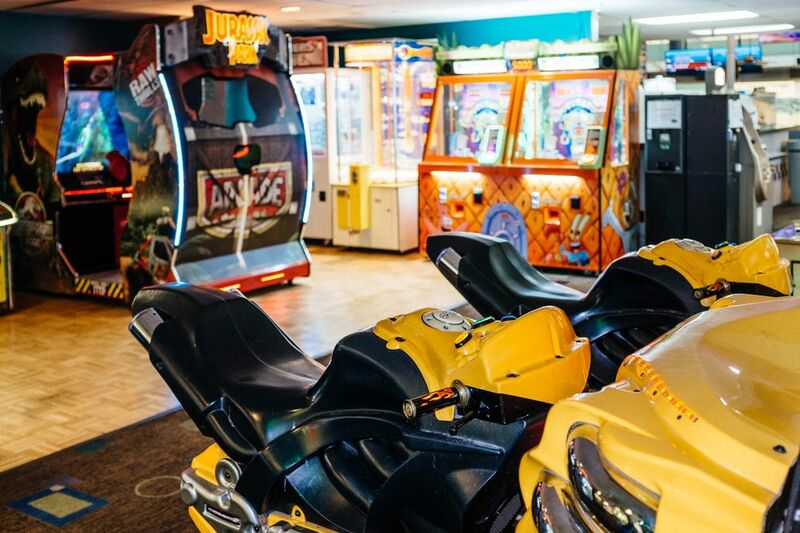 All of our games can be played with regular quarters & we have over 30 to choose from!